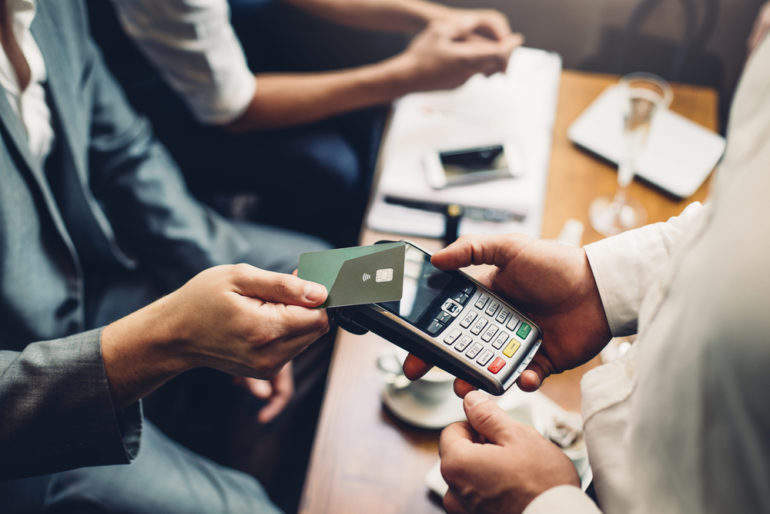 Contactless card transactions in the UK were nearly a third of all volume in January 2019 according to new data from UK Finance. Over the month, there were 642 million contactless card transactions in the UK. This is a 19.5% increase from the same time in 2018, a total of 537 million. Furthermore, the value of these contactless transactions totalled £5.9bn ($7.7bn), an increase of 18.1% from January 2018. UK Finance also stated that there are 99 million debit cards in the UK currently, 83 million of which are contactless. 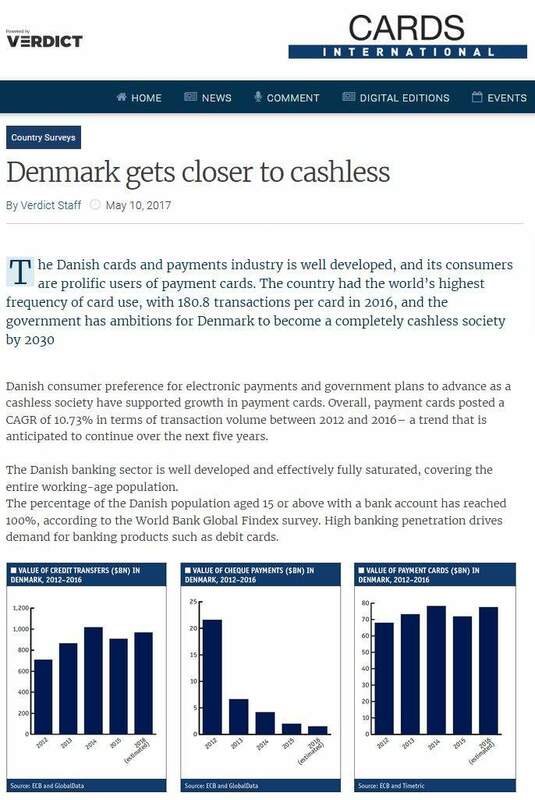 Credit cards issued totalled 60 million and 41 million of them are contactless. January 2019 saw 1.4 billion debit card transactions in the UK, a 9.5% increase year-on-year. The total value was £50.2bn, a slight rise of 2.1% from the previous year. 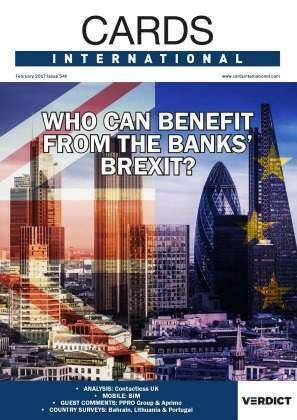 Of the £50.2bn, £46.8bn was inside the UK while the remaining £3.4bn was overseas. Credit card transactions did not fare as well. 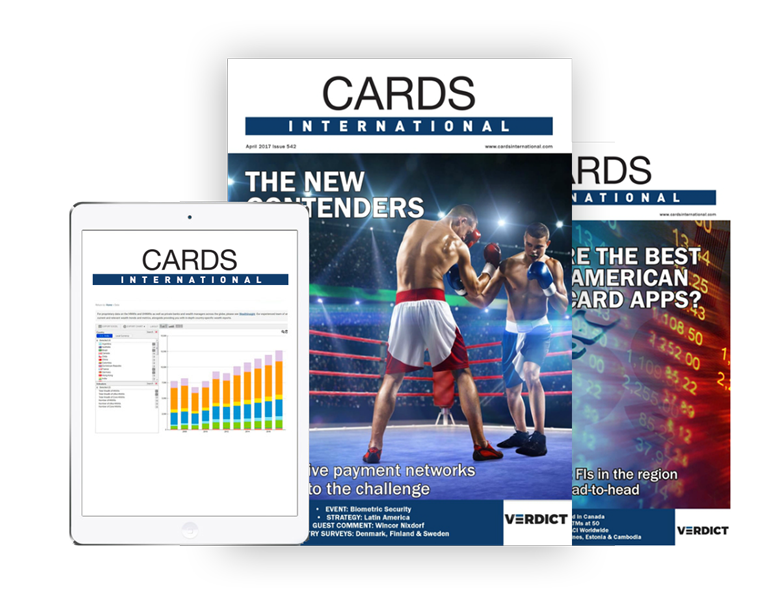 There were 251 million transactions on UK cardholders’ credit cards in the first month of 2019. This was 0.8% less compared to 2018 and value dropped by 5.9% in comparison to slump to £15.1bn. 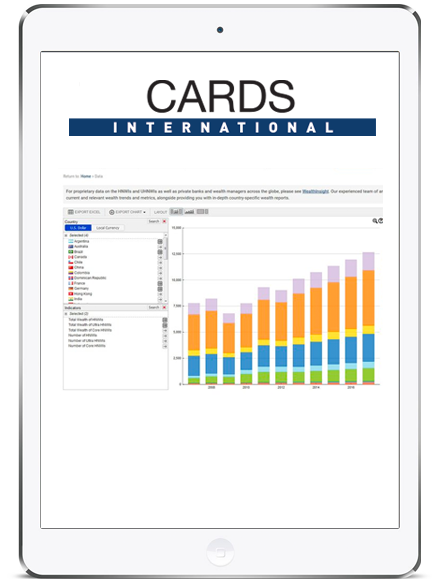 Overall, there were 1.6 billion debit and credit card transactions in the UK in January 2019. This is 12.2% higher than a year ago and held a total value of £60.9bn, 4.6% higher year-on-year. Contactless transactions in the UK are still going strong. 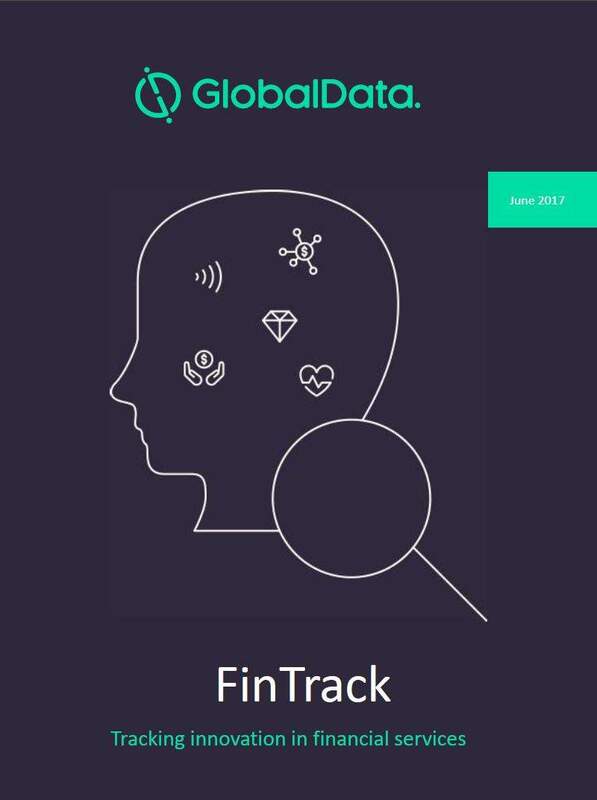 More than 40% of all debit and credit transactions in the UK were processed using contactless technology in 2018. A total of nearly 7.4 billion contactless transactions were made, an increase of 31% compared to 2017. 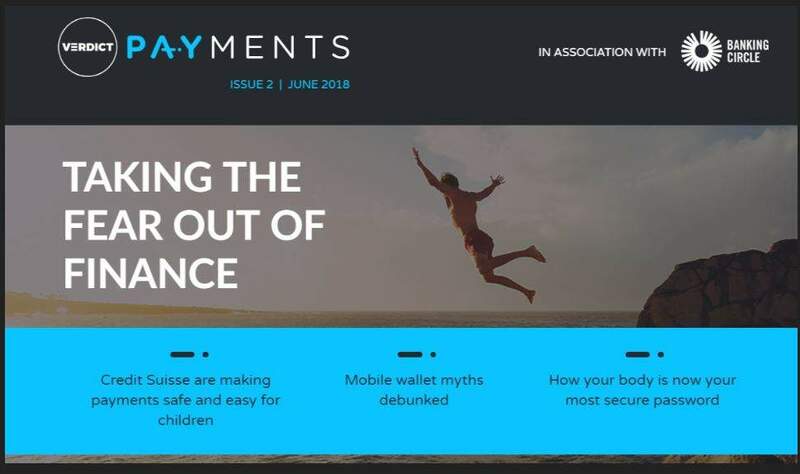 At the time, UK Finance MD of personal finance Eric Leenders said: “Many of us are now reaching for our cards or mobiles rather than cash to make low-value purchases, as customers opt for the convenience and security of paying with contactless.